Skin cancer is all too common in the United States today. Some estimate nearly 20% – or one in five — people in the United States will be diagnosed with skin cancer. It is the most common form of cancer in the U.S. The best dermatologist will tell you that early detection of any cancer is crucial. 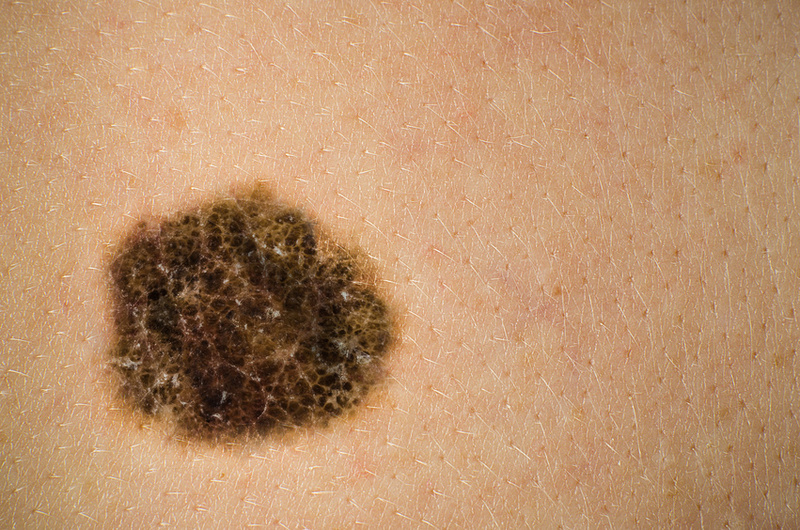 When pigment-producing cells’ growth goes uncontrolled, this is melanoma. It is the most deadly and dangerous form but it is very curable if caught early. Once it has spread to the lymph nodes where it can go everywhere in the body and can be fatal.